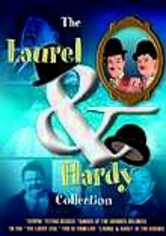 Comedic duo Laurel & Hardy began leaving audiences in stitches from their very start in the 1920s and inspired countless comedians who came after them. 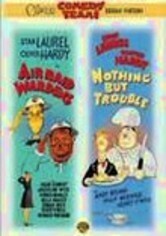 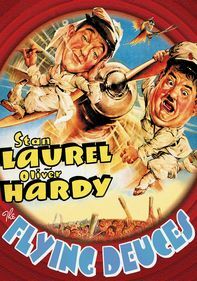 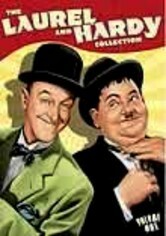 Today, new generations of Laurel & Hardy enthusiasts are just as impressed with the timeless wit and style of Stan and Oliver. 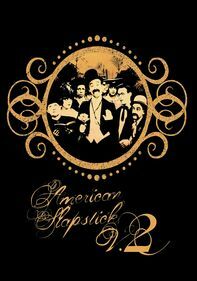 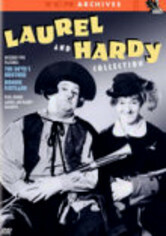 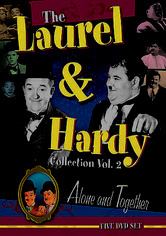 This collection, a must-see for fans, includes footage from the individual career of each comedian, before they came together to form their legendary pairing.